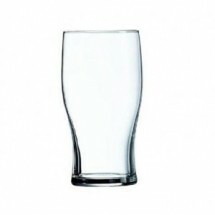 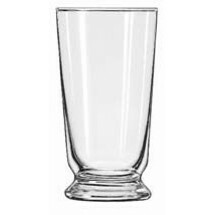 Bar glassware is your presentation piece in bars, pubs, clubs and restaurants so make sure that they look crisp, clean, elegant and are worthy of holding your signature drinks and cocktails. 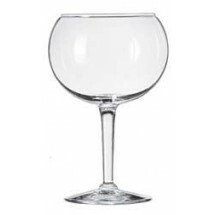 Shop our collection of hundreds of bar glasses that can fit any type of drink your bartender serves. 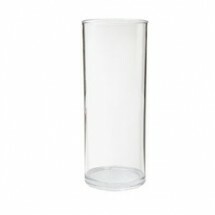 From beer mugs, cocktail glasses and pub glasses, to tumblers and shot glasses, we have the bar glasses you are looking for. 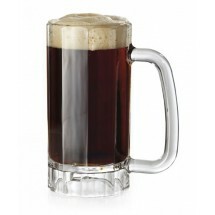 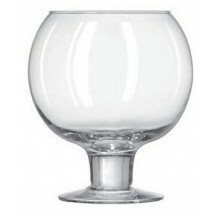 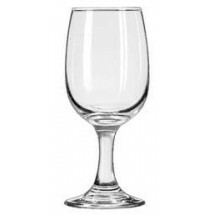 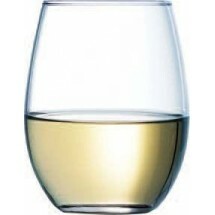 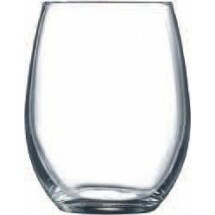 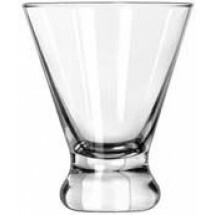 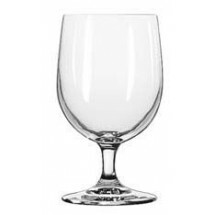 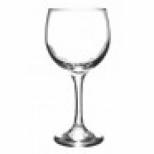 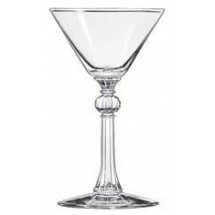 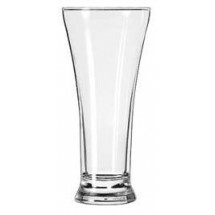 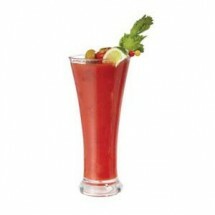 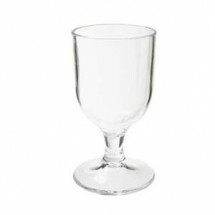 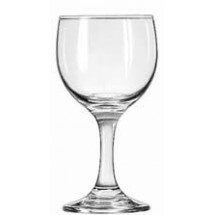 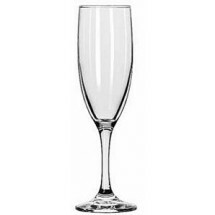 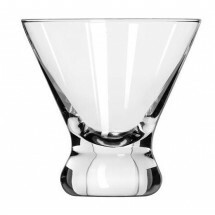 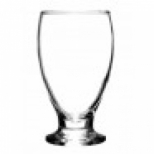 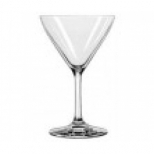 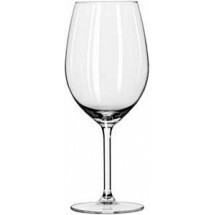 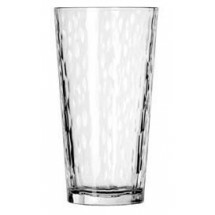 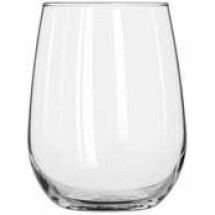 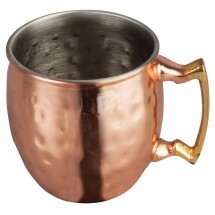 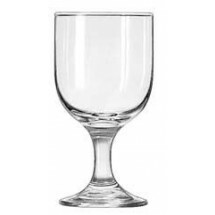 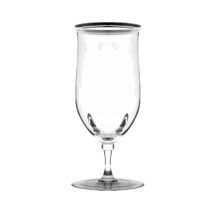 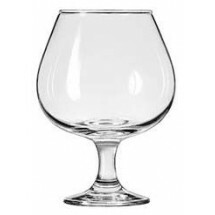 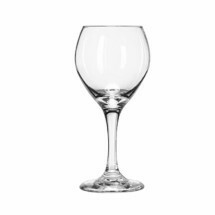 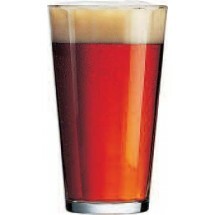 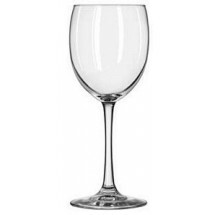 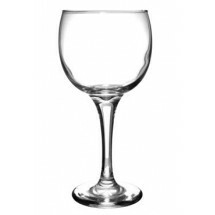 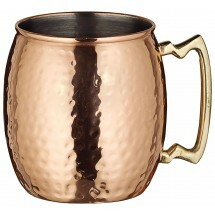 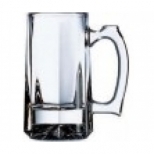 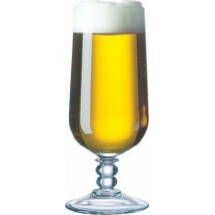 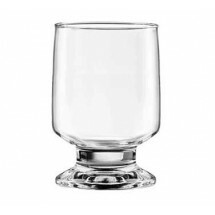 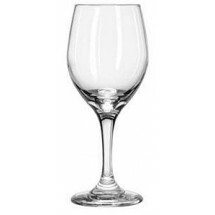 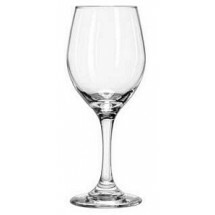 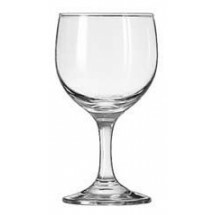 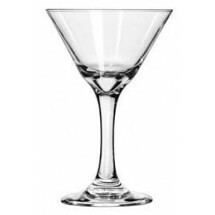 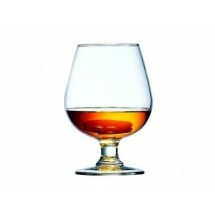 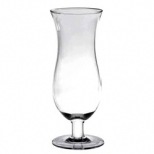 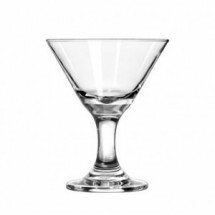 We carry top brand bar glassware from Libbey, Cardinal, 10 Strawberry Street, and others. 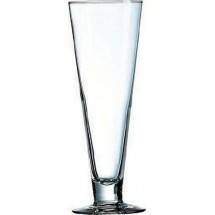 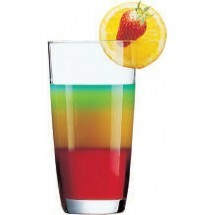 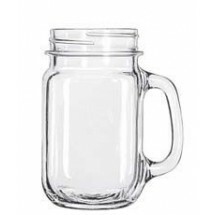 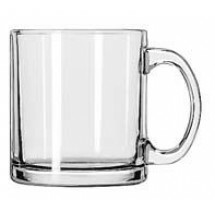 We also carry plastic barware from GET Enterprises that looks like glass but is break-resistant and highly durable. 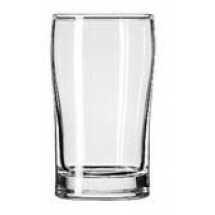 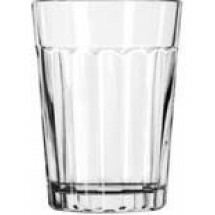 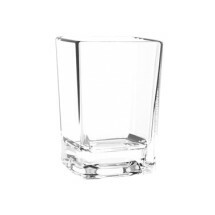 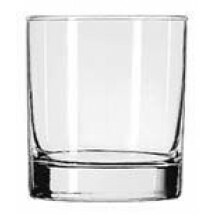 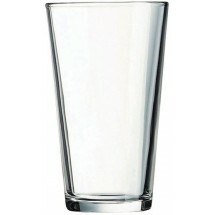 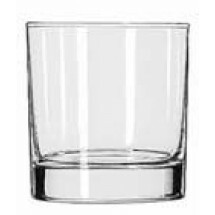 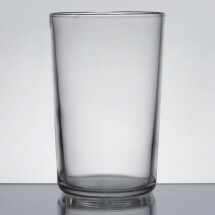 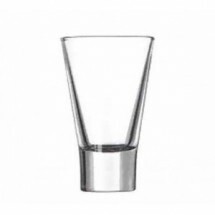 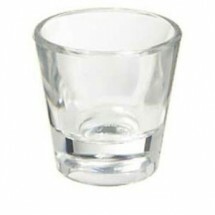 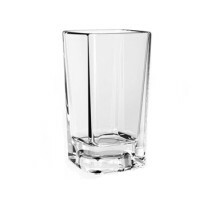 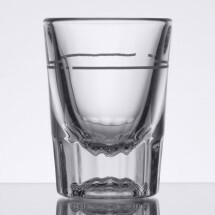 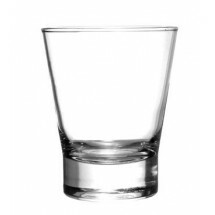 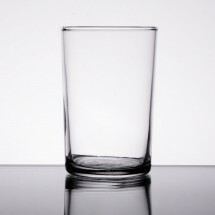 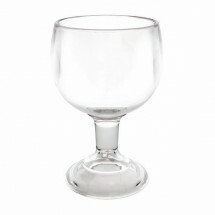 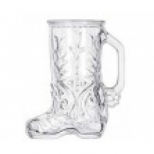 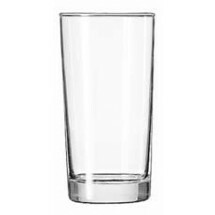 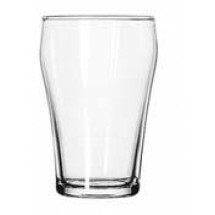 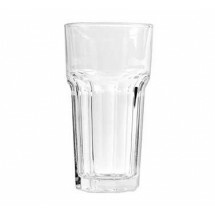 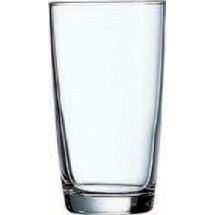 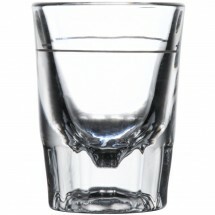 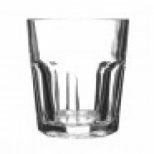 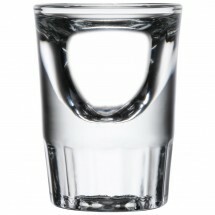 Purchase our bar glassware, often sold by the case, at the lowest prices online.